Many industrial buildings in the US were constructed during the time in which energy conservation became a global concern. In response to changes in building design and construction there was an increase in the use of synthetic building materials, and the quality of indoor air diminished. 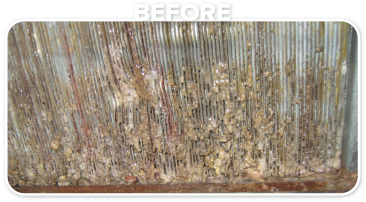 Traditional methods of cleaning coils do not deep clean and over a short amount of time, microbial and bacterial growth begins reducing the unit’s efficiency. These units are not moving enough air, and the heat transfer capability has dropped off. However, with Green Air’s specialized process, we can restore these units to like-new condition and can eliminate any microbial and bacterial growth on the coils. Our process restores these units to like-new condition. We do this by destroying microbial and bacterial growth on the coils, which allows your units to filter correctly which will, in turn, save you money on your energy bills. Our sustainable cleaning process is currently being used in multiple industrial facilities across the Southeast. We have greatly improved the indoor air quality at these facilities, along with extending the life of HVAC equipment. The reduction in energy usage is noticeable early after projects are completed. The air exchanges are increased, and the indoor air quality is greatly improved because of this chemical free process. 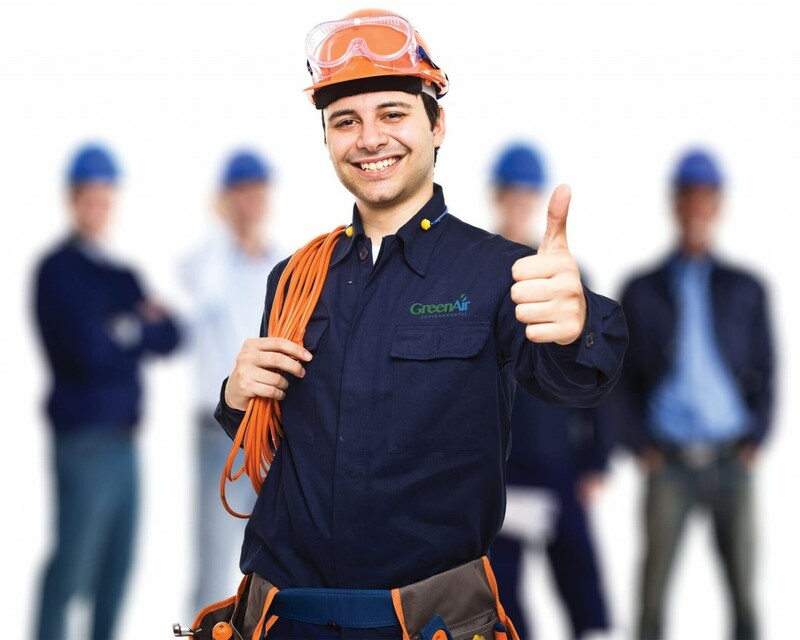 Replacing your aging HVAC equipment is a costly process and Green Air can substantially increase the life of your units. 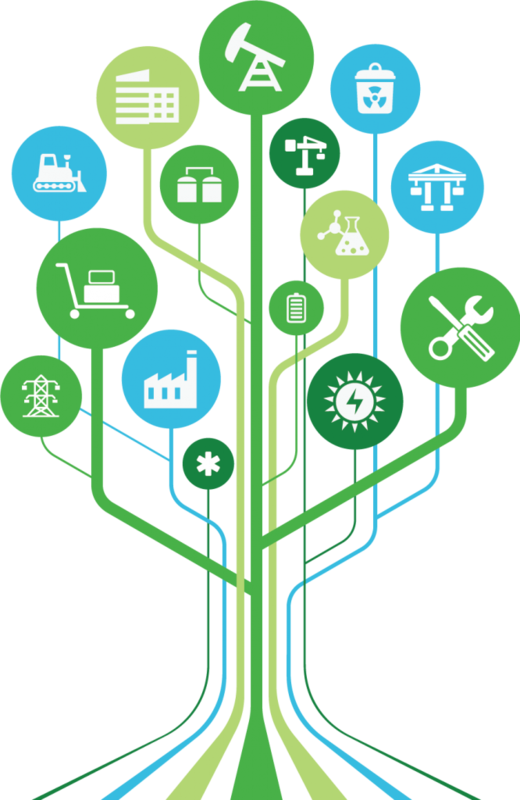 Most companies will experience an immediate increase in the efficiency of their units leading to reduced energy costs. Our process is not only safe for your building’s occupants, it’s also an environmentally friendly cleaning process. Unlike tradition chemical-laden cleaning methods which cause erosion, our process uses no hazardous chemicals which prolongs the life of your HVAC system. Medium pressure, high temperature steam completely penetrates the coils, greatly improving the heat transfer. Our unique steam cleaning process sanitizes your coils and destroys mold, fungi, and microbial growth. After steam cleaning you will see immediate improvements in CFMs on AHUs by an average of 20%. Green Air EnvironmentalTM provides an effective chemical-free, steam coil cleaning process to eliminate a variety of dangerous air pollutants affecting your indoor air quality and saving you money on your energy costs. 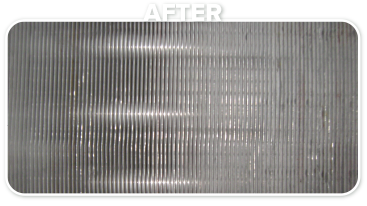 Green Air EnvironmentalTM changed the way we clean AHUs and HVAC Coils to help keep our environment and people safe and reduce your bottom line. The Green Air steam cleaning process uses ZERO chemicals so there is no waste to worry about. We clean your equipment to almost factory-like performance and prolong the life expectancy of your units.